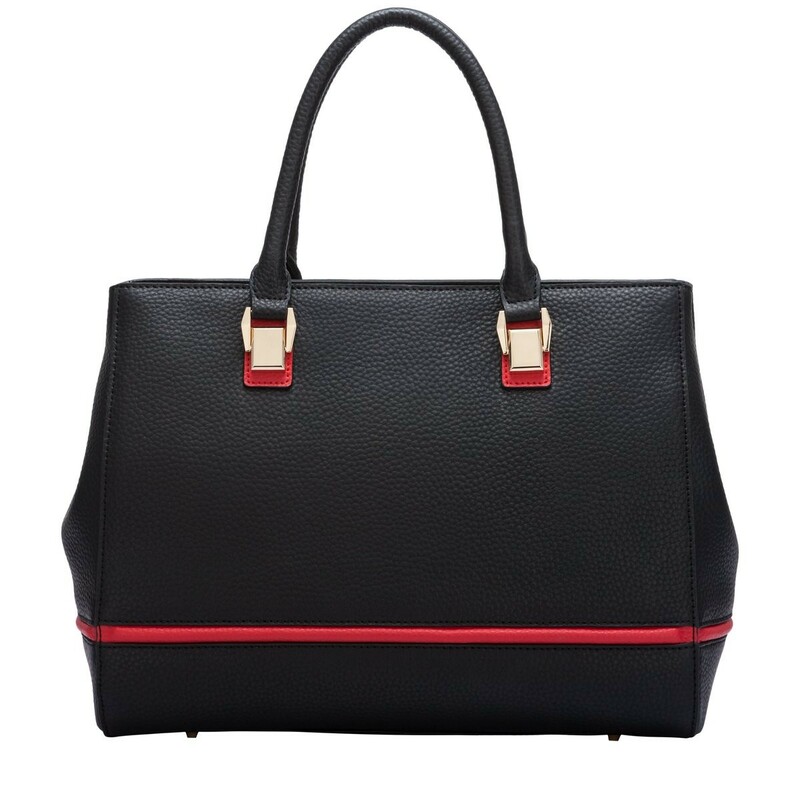 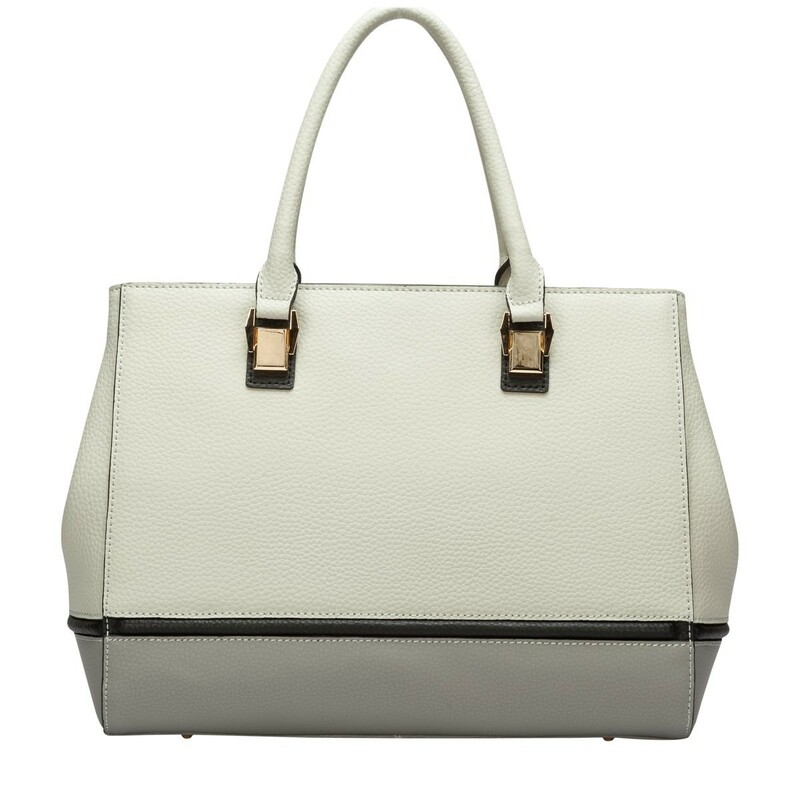 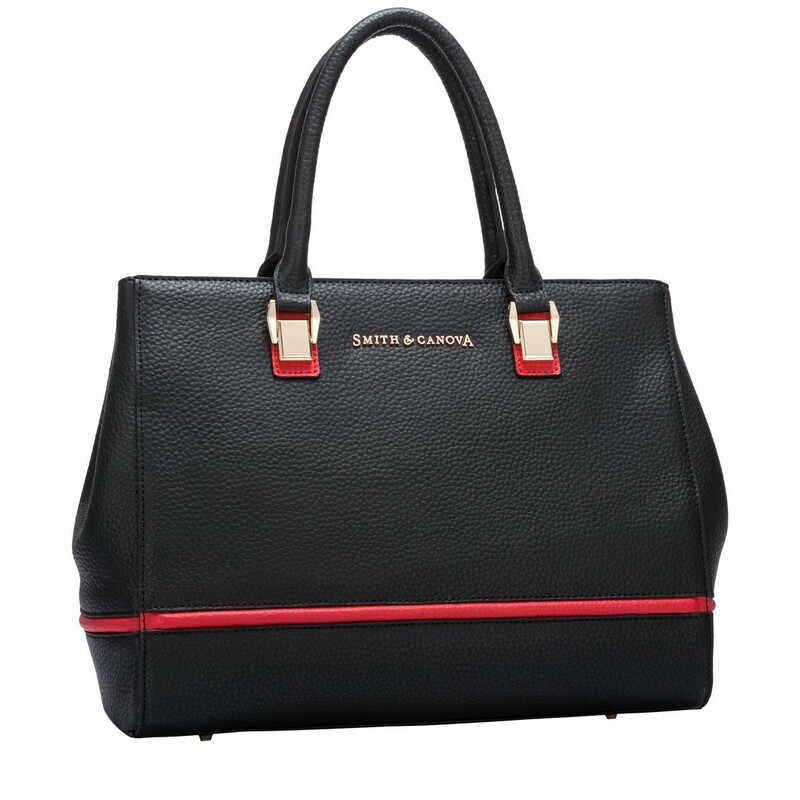 This luxurious tote style grab bag is the ultimate fashion accessory. 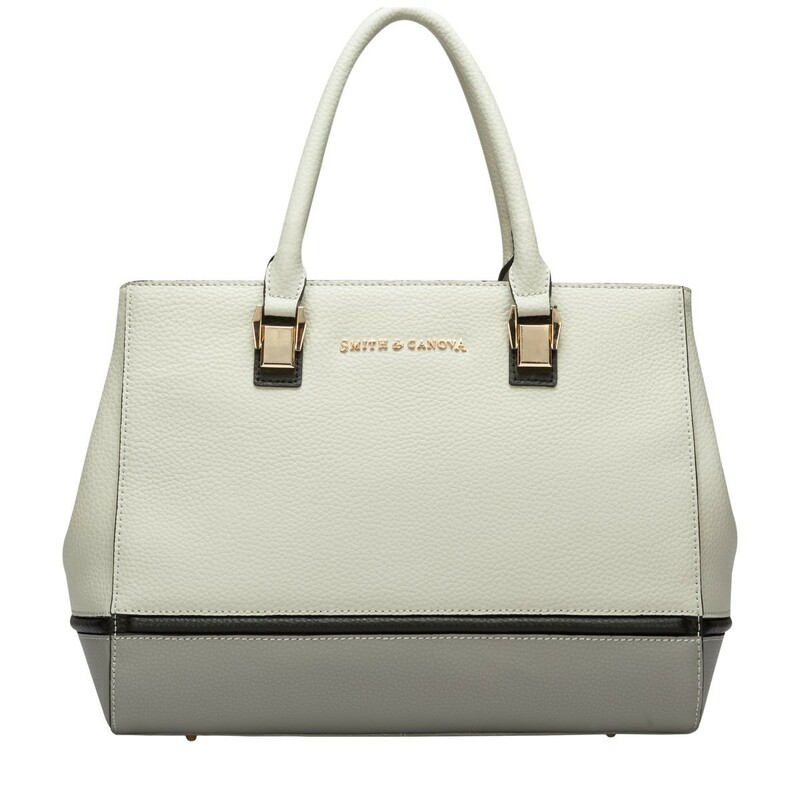 Crafted with lightly textured leathers, the classic silhouette is updated with a side snap fastening for a modern look. 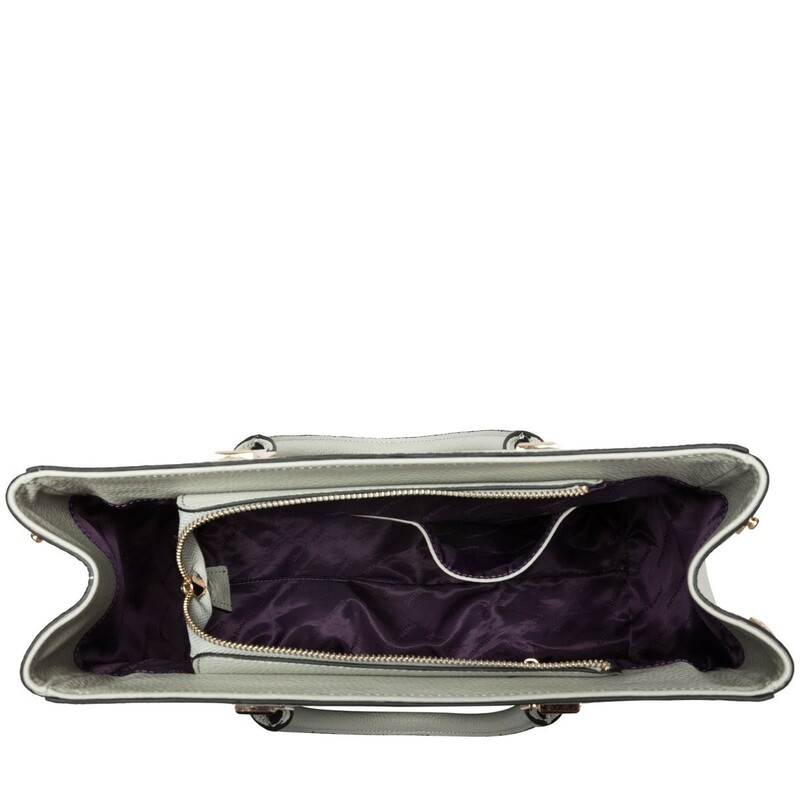 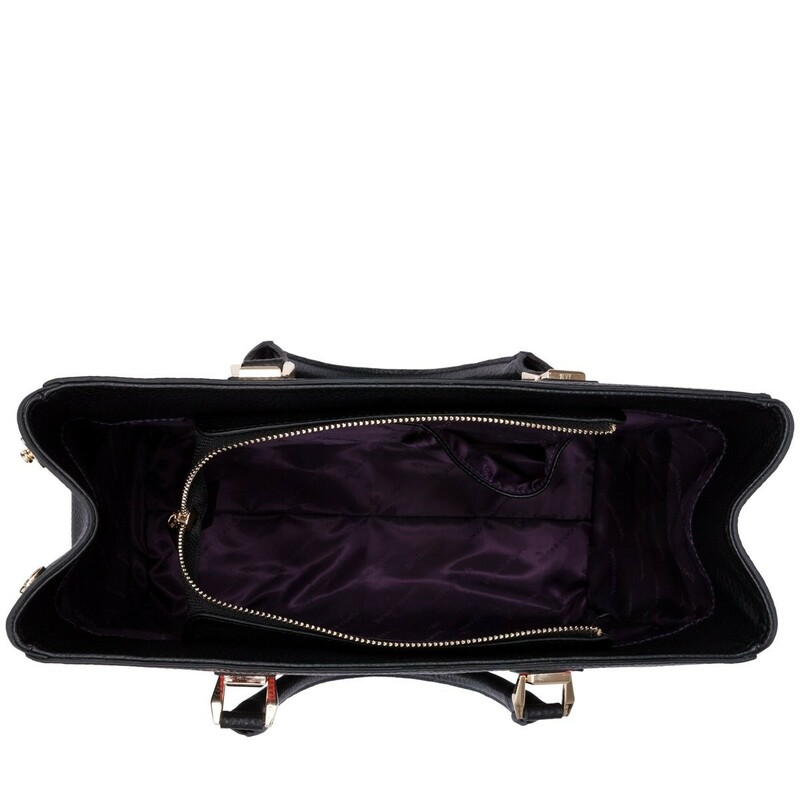 The spacious interior comes complete with slip pockets and a zip pocket, perfect for storing smaller valuables.